The city has received 14 designs for two new towers on the southern edge of Brooklyn Bridge Park that have been at the center of a debate about whether to add affordable housing to what some community groups view as a waterfront oasis. 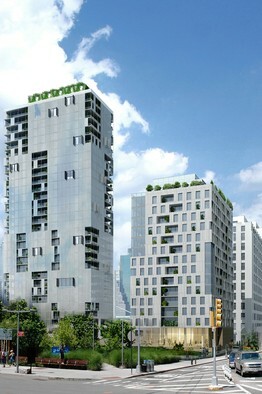 Some designs for the development play off the park's location near Dumbo with industrial touches. Others look more like Midtown office towers. Some add flourishes of foliage to anchor the buildings to the park. 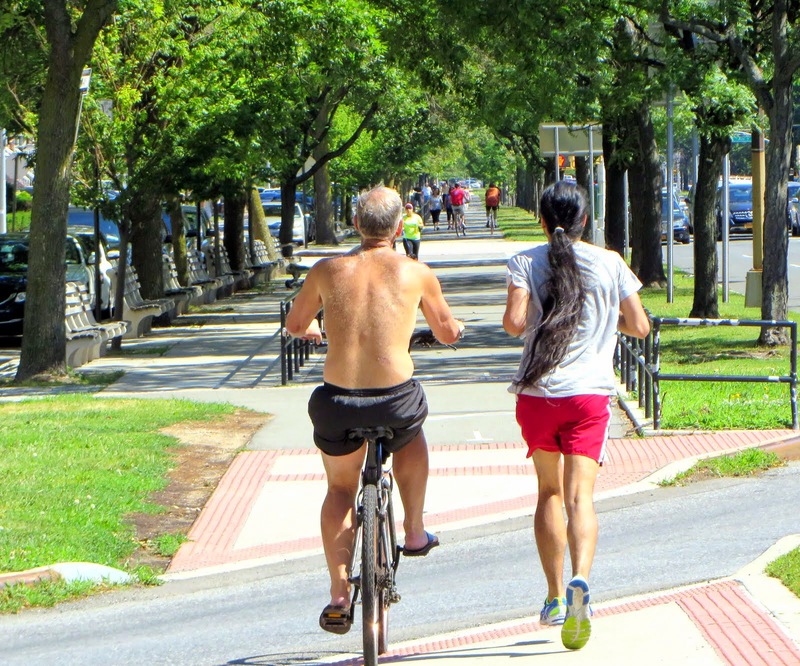 A number of developers are proposing to provide amenities, such as additional public restrooms, a swimming pool, space for a prekindergarten and a spot for bike repairs. The proposals for two towers—of about 31 stories and 15 stories—are expected to be discussed Wednesday afternoon at a meeting of the Brooklyn Bridge Park Corp., which runs the park. Park officials said they were hopeful the quality of the proposals would help refocus the community conversation from a testy debate over the de Blasio administration's requirement that developers dedicate at least 30% to affordable housing. "Before we had the responses it was really an abstract idea. Now with the design and with the proposed ground-floor uses, we have the opportunity to think through new uses and assess whether those designs are compatible with the park," said Regina Myer, president of the Brooklyn Bridge Park Corp.
Community groups sued to stop the project from moving forward, saying the inclusion of affordable housing meant the park needed to undergo an additional environmental review. They sought to prohibit park officials from soliciting and reviewing proposals from developers. A judge's order, however, will allow park officials and a community advisory council to review the proposals. Park officials expect to have a decision around the end of the year. The project could break ground about a year later, if the lawsuit is resolved. Under a 2002 agreement, the city and state contributed about $160 million to develop the 85-acre park. Private development, including revenue generated from One Brooklyn Bridge Park, a hotel and residential complex at Pier 1 that is under construction, helps pay for the continuing maintenance. 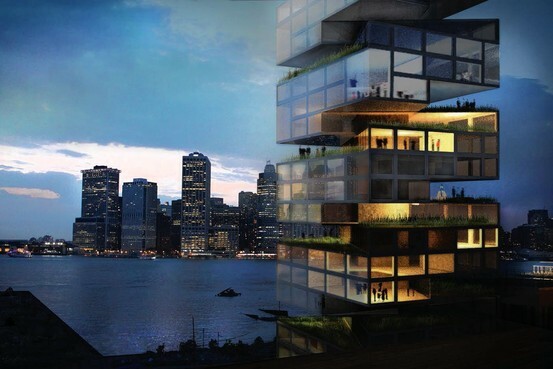 The developer will sign a 95-year lease with the Brooklyn Bridge Park Corp. The rent to be paid will go toward routine park maintenance and repairs to the piers on which the park sits. Some community groups said they were concerned that adding affordable housing to the plan would mean less money for maintenance of the park. Others wanted to see the heights of the buildings reduced. City officials have said that due to increased rents and condo prices only 70% of the housing planned for the site under the 2006 plan is needed to support the park. Instead of reducing the size of the towers by 30%, they said they decided to create lower-cost housing. Some developers are proposing to build the affordable housing in one building and the market-rate apartments in the other. Others are proposing to mix the units. 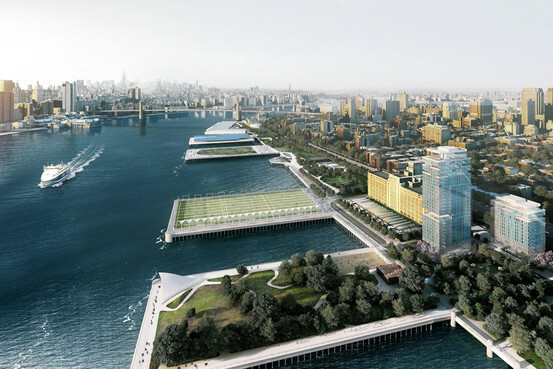 The proposals may change through discussions with Brooklyn Bridge Park Corp.